Big Island police are searching for a 20-year-old Kona man wanted for escape. 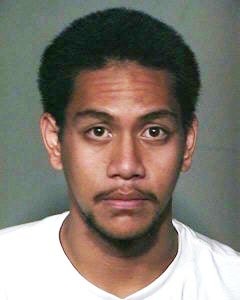 Joshua Kalili of Hōnaunau allegedly left the Hale Nani facility Sunday (August 19) between 2:30 p.m. and 2:50 p.m. He is described as 5-foot-9, 180 pounds with brown hair and brown eyes. 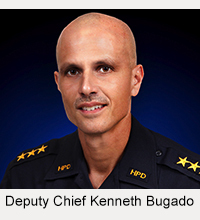 He was last seen wearing a white T-shirt and blue shorts. He is not considered dangerous. 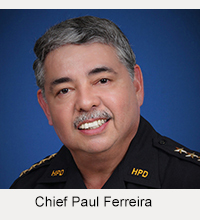 Police ask that anyone with information on his whereabouts call Lieutenant Gregory Esteban at 961-2252 or email him at gesteban@co.hawaii.hi.us.